The Skin Essentials Relaxing Facial - what makes to so special? The classic Skin Essentials Facial – what makes it so special? Sometimes we can get so caught up in all of the wonderful advanced treatments and technology that is available to us to help us Age Slowly that it’s easy to forget the blissful treatment that is the classic, relaxing facial. Far from being outdated, at Skin Essentials we keep the classic facial updated with the latest technology to give you maximum results while you rest and relax. It’s why we were a winner of RSVP magazine’s Best Facial! 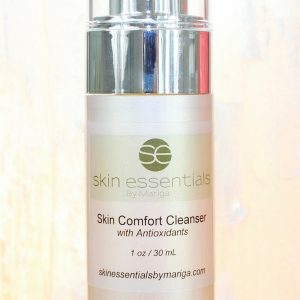 -Deep cleansing prevents and treats congestion, getting rid of any ‘bumpy’ feeling under the skin. 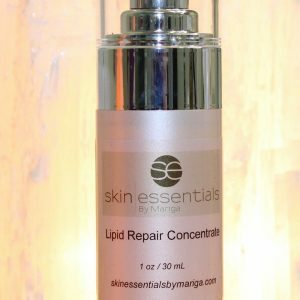 -Acid or enzyme treatments helps rebalance any water/oil movement issues, tackling dehydration, patchiness and rough texture. -Massage increases circulation, reducing puffiness, increasing nutrient exchange and oxygenation of the skin tissues for brightness, radiance and sharper contours. 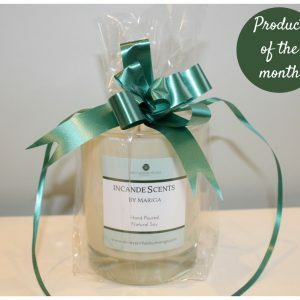 -Pampering and relaxation promote an all over deep feeling of relaxation and wellbeing..
-When you treat your skin with regular facials, we can keep any historical issues in check, while preventing seasonal changes such as dehydration or sensitivity and dramatically slow the formation of lines, wrinkles and pigmentation. Ideally, every 4-6 weeks for maximum effect but no less than one every three months to balance seasonal changes. If you go beyond three months you are losing the maintenance effect of your facial and reverting to corrective treatments, effectively treating symptoms and effects instead of maintaining constant balance. What special about a Skin Essentials facial? -All of our 45 and 60 minute facials include a blissful, relaxing hot stone neck, shoulder and décolleté massage. -Warm blankets, low level lighting (or just candlelight if you prefer) and the patented ‘comfy client’ memory foam ergonomic treatment bed ensure complete comfort. -We will never leave the room during your treatment, if you pay for 60 minute treatment, you get 60 minutes of continuous treatment! -Prefer low, loud, or no music? Let us know, we will adjust it for you. -Choose the heat level of the room to suit your comfort preferences. -Advanced modalities ‘push’ active compounds deep into the epidermis, giving longer-lasting results than a spa-type facial. -Our therapists are all from multi-discipline backgrounds and have education and experience in scientific skincare, various holistic therapies as well as cosmeceutical treatments, so can tailor a treatment to suit your exact skin needs, as well as customising healing therapy during each appointment. 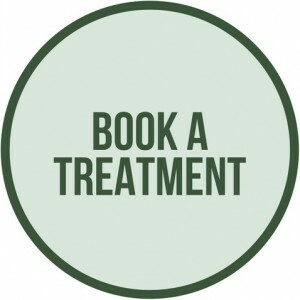 Book your lovely relaxing facial now by calling us on 053 9145981, drop in to our Selskar Street clinic in Wexford Town, or book online using the button below. We also offer Gift Vouchers for all of our treatments. Enjoy! 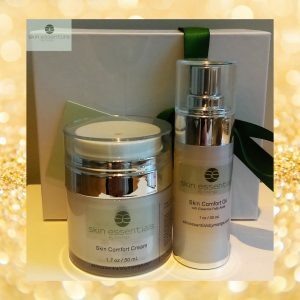 This entry was posted in Uncategorized and tagged anti ageing, facial, skin essentials by mariga, skin treatment, wexford, wexford town skin clinic on 05/12/2017 by mariga.